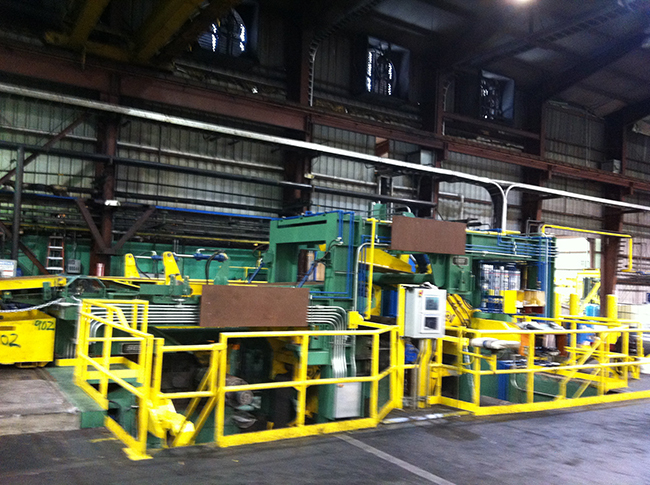 SES is a leading designer and manufacturer of state-of-the-art Hot Mill Exit End Systems. 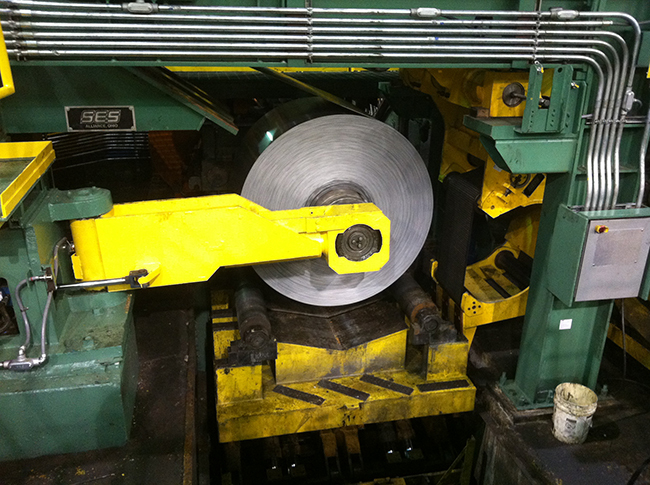 These systems range from new greenfield mills, to revamps and upgrades of existing mills, with a specialization in eye-vertical to eye-horizontal upgrades. 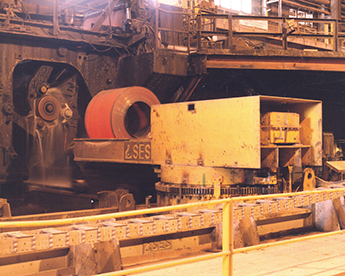 SES is a leading designer and manufacturer of state-of-the-art Cold Mill Entry and Exit End Systems. 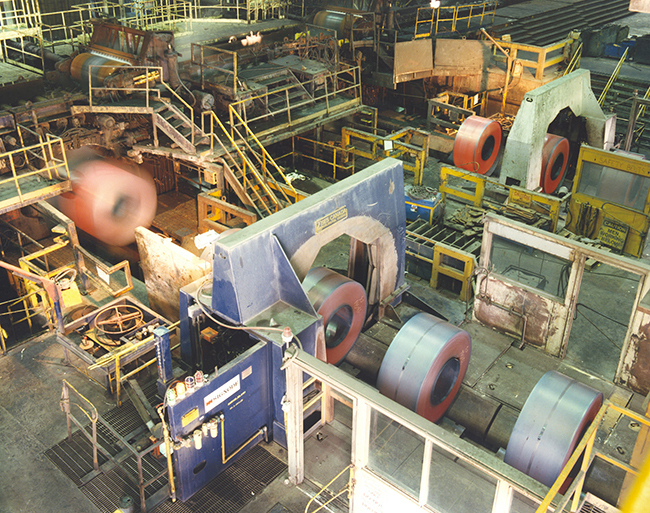 These systems range from new greenfield mills, to revamps and upgrades of existing mills, with a specialization in the modernization of coil handling, threading, and winding. 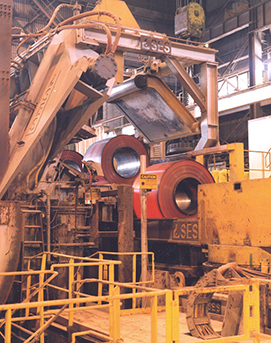 SES is a leading designer and manufacturer of state-of-the-art Process Line Entry and Exit End Systems. 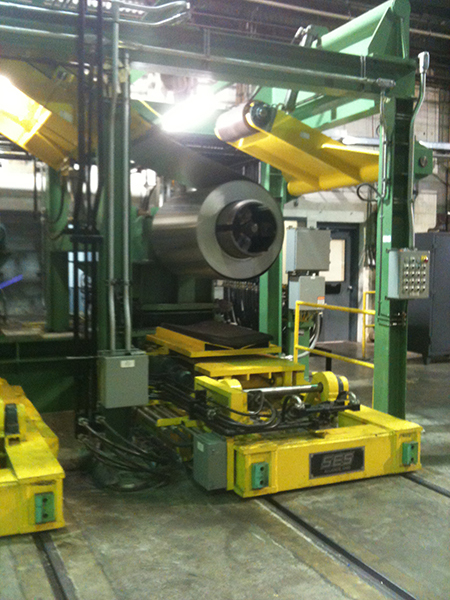 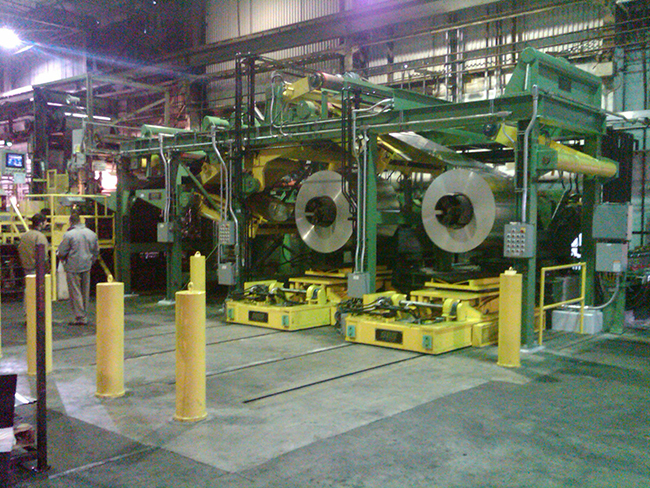 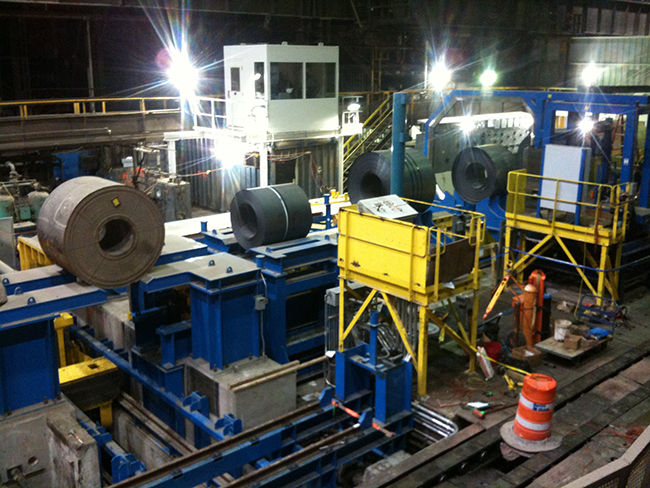 These systems range from new greenfield mills, to revamps and upgrades of existing lines, with a specialization in the modernization of coil handling, threading, and winding.